Included as part of Worldwide's Sci-Fi Week. 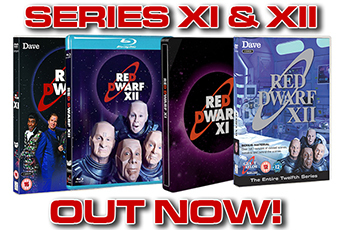 There are a stonking great load of Red Dwarf clips on the BBC Worldwide YouTube channel	right now, that load just became even stonkinger! 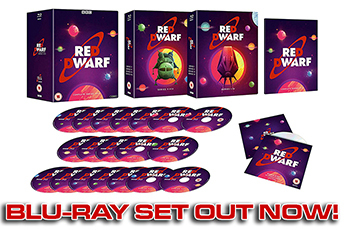 Included as part of their Sci-Fi Week - which kicked off on March 31st - are over 25 new classic moments from Red Dwarf, plucked from all series (and the Smeg Ups collections) and viewable any time thanks to the bewildering wonders of The Internet. 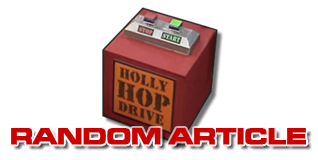 Also going out gratis on YouTube were sections from Doctor Who Confidential, Torchwood, and Hyperdrive. 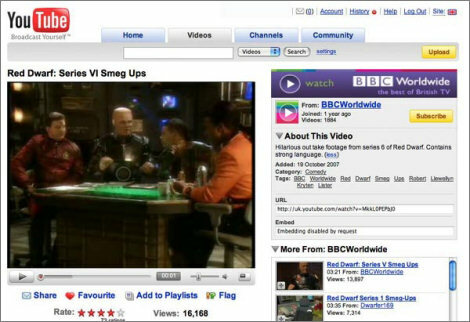 Check out BBC Worldwide's Red Dwarf YouTube playlist.